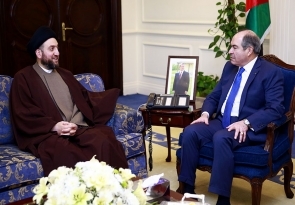 His eminence with Amiri discussed updates of political situation, completing the government cabinet and support the government in implementation of its program, particularly fields of development and services. 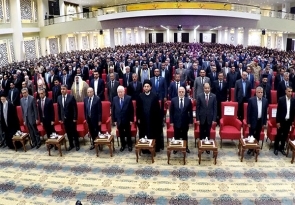 His eminence emphasized on completing the government cabinet and called upon all to shoulder responsibility in order to end political stalemate. 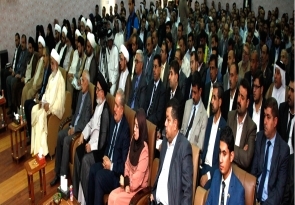 His eminence pointed out that the remaining ministries must be managed by the most efficient and capable of management, stressed reconsidering some of personages that have legal issues of corruption charges. 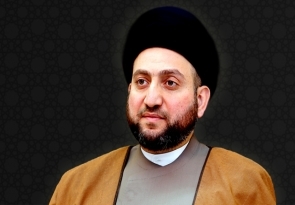 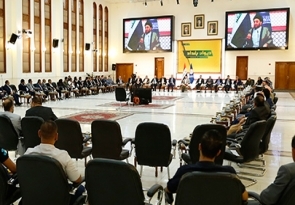 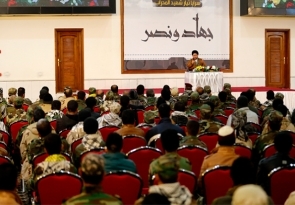 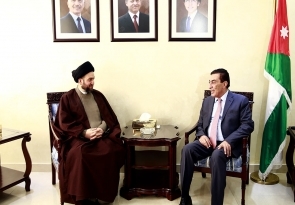 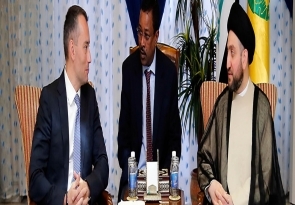 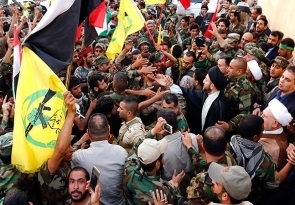 Sayyid Ammar al-Hakim renewed his call for a comprehensive dialogue between the political blocs, especially the Reform and Reconstruction Alliance and the Building Alliance, indicated that that the dialogues will end the unsettled issues and contribute to a large extent to enable the government to provide services, fight corruption and provide job creation. 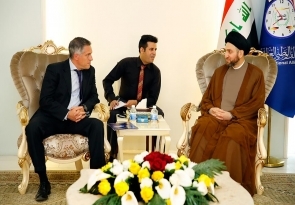 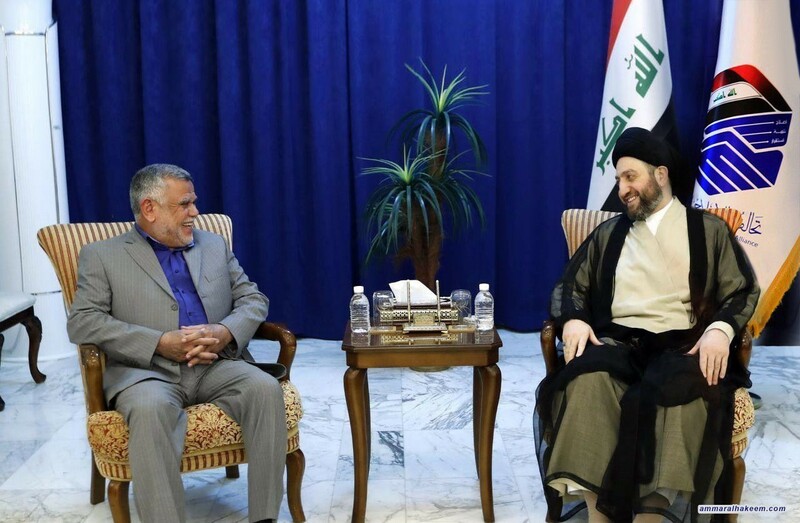 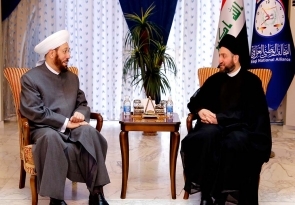 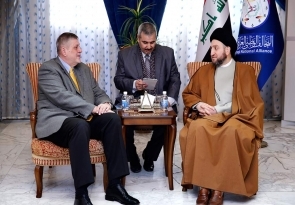 His eminence reviewed the security and service situation in Basra and Ninewa, called for unconventional and rapid measures to provide services to the people of Basra and the reconstruction of liberated cities.